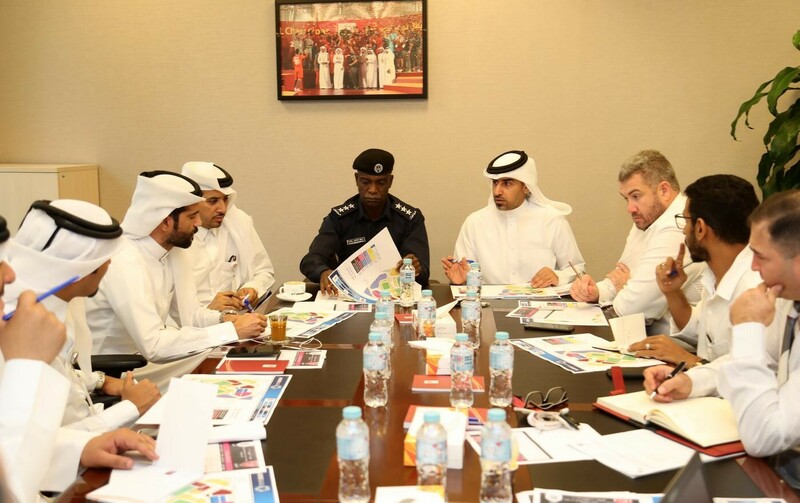 The Qatar Stars League (QSL) held a Co-ordination Meeting on Tuesday, 26th March, at its headquarters in Al Bidda Tower to review the arrangements and preparations for the QNB Stars League Week 20 match between Al Duhail and Al Sadd, scheduled for Saturday, 30th March. The meeting was attended by QSL’s Marketing, Sales and Communication Executive Director Mr. Hassan Rabiah Al Kuwari, Acting Director of Media Affairs Mr. Abdullah Saleh Al Sulaiti and Marketing and Sales Department Acting Director Nasser Yacoub Laram besides a number of department heads at the QSL. Marketing officials of Al Duhail as well as Al Sadd and a representative from the stadium security department were also present. 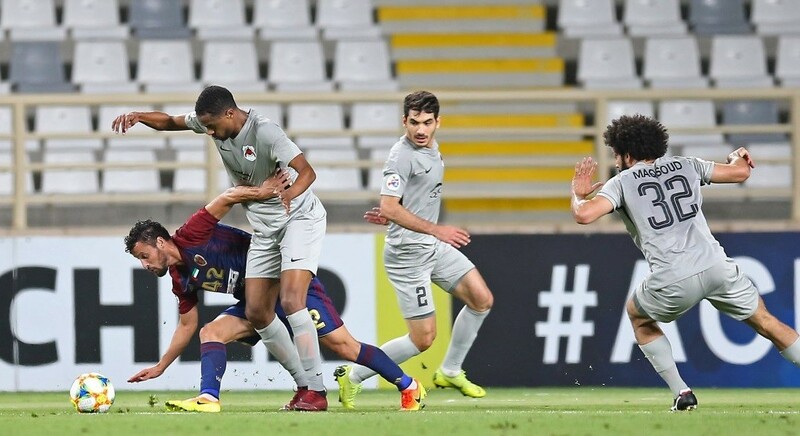 Al Kuwari, who welcomed the attendees, wished the match would go off well at the technical and organisational levels, and that football fans in Qatar would enjoy a high level of professionalism as well as the presence of star players in both teams. 1. Entry gates for the public and officials. 2. 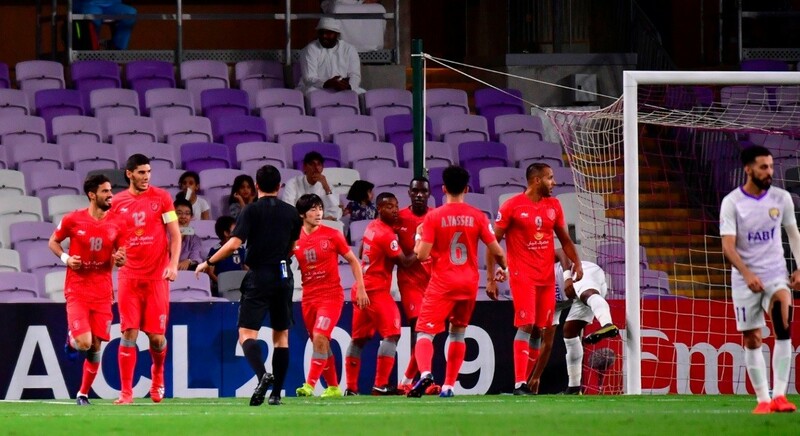 Match tickets, which were delivered to Al Duhail being the host club, and their sales dates to fans, in co-ordination and co-operation with both clubs. 3. Car Parking for fans. 4. Need for marketing officials from each club to be present at the gates to deal with their fans. 5. Co-operation with security men and organisers. 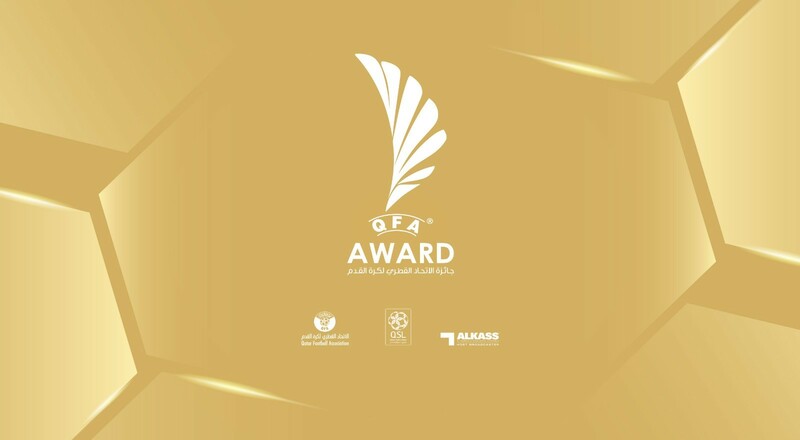 As part of its commitment to draw more and more fans to the stadium, the QSL is offering a number of prizes to the public through a series of competitions on social media.